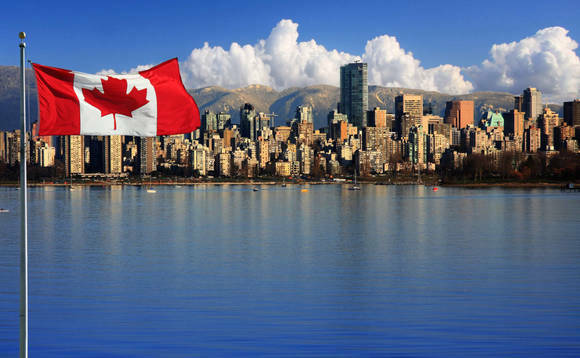 Global fund administration services operator Vistra, has announced its expansion into the Canadian market with the opening of an office in Toronto. The provider of international incorporations, trust, fiduciary, private office, andfund administration services, said in a statement that the expansion into Canada comes about at the same time Vistra’s Alternative Investments division was awarded a major fund administration mandate from a private equity firm headquartered in Toronto. 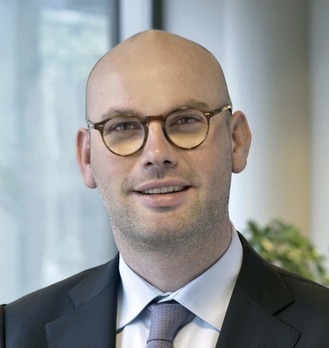 Onno Bouwmeister, group managing director, Alternative Investments at Vistra (pictured left) said: “This is a huge milestone for all of us at Vistra and I am incredibly proud of the team from across the globe that came together to get this office operational within six weeks of the decision.